Albright, Ivan, and Gael Grayson. 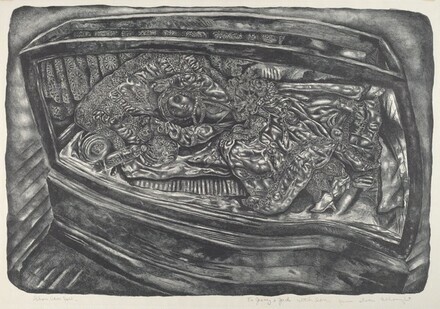 Graven Image: The Prints of Ivan Albright, 1931-1977. Illinois: Lake Forest College, 1978, no. 15.